A person came to Nabi SAW and asked: "When shall be the Day of Qiyamah? 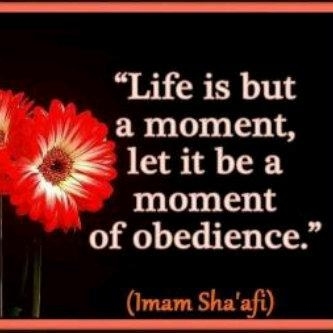 O, Nabi of Allah!" Nabi SAW asked him: "What preparations have you made for that Day?" The person replied: "O, Nabi of Allah! 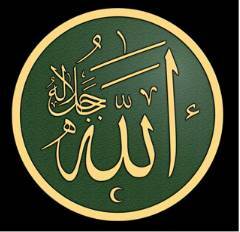 I do not have much Solah, fast and Sadaqah, but I do have in my heart the love of Allah SWT and of His Nabi SAW." Nabi SAW said: "On the Day of Qiyamah, you will surely be with him whom you love." 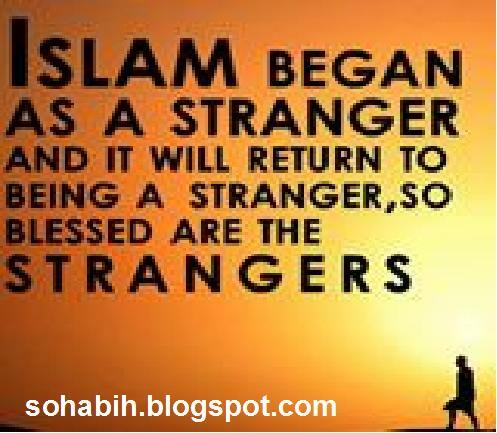 What Nabi SAW told the person in this story has also been mentioned by some other Sahabah , namely Abdullah bin Mas'ud RA, Abu Musa Ash'ari RA, Safwan RA, Abu Zar RA, etc. 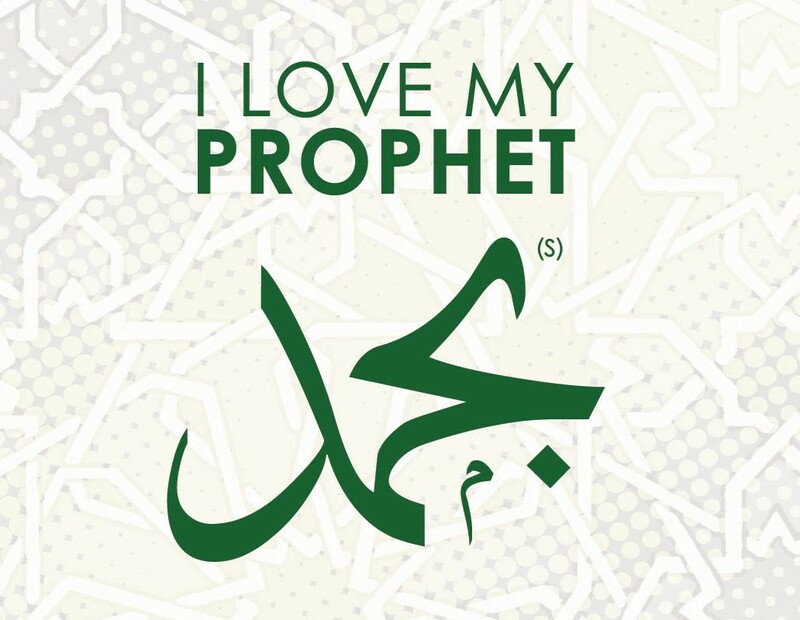 Anas RA says: "Nothing made the Sahabah happier than these words of Nabi SAW ." 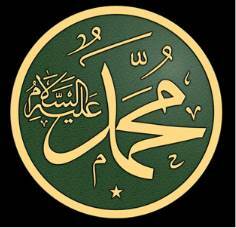 They had every reason to be happy because the love of Nabi SAW, had gone deep into every part of their body.